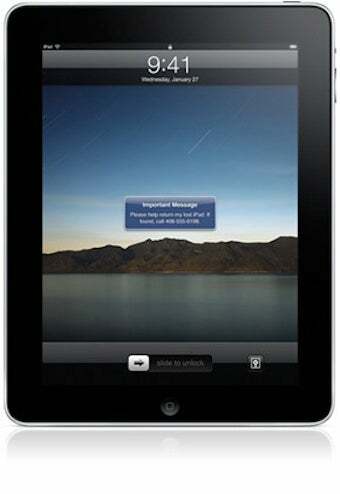 Now MobileMe will not only find or erase your lost or stolen iPhone, but your iPad as well. We're not sure just how well the $99/year service will work when it comes to finding Wi-Fi only devices, but there's hope. It seems that as long as the iPad is connected to a Wi-Fi network, you should be able to discover its approximate location or have it receive a remote wipe command. Things should of course be simpler with the 3G version of the device.